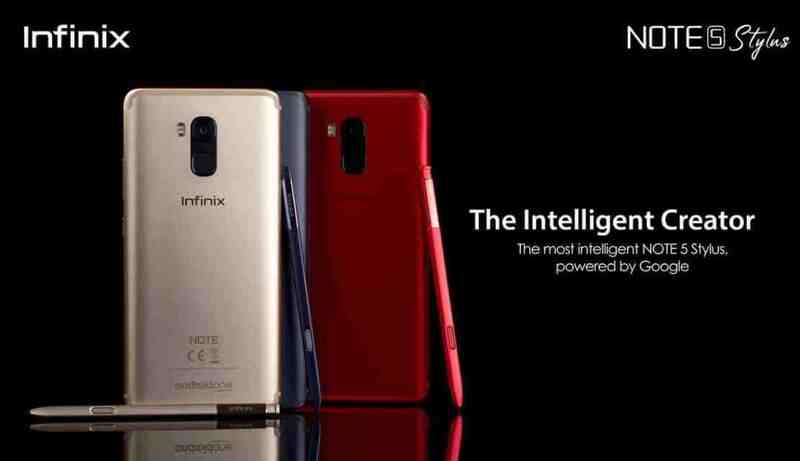 The stylus "XPen" would enable the hand-writing recognition feature on the Infinix phone. Once a dominant player in the Indian market, Nokia began to see a global downfall around 2012. Chinese mobile phone manufacturer Transsion Holdings on Monday announced its entry in the Indian market with its global brand itel phone in an affordable price range of Rs.700-Rs.7,000.